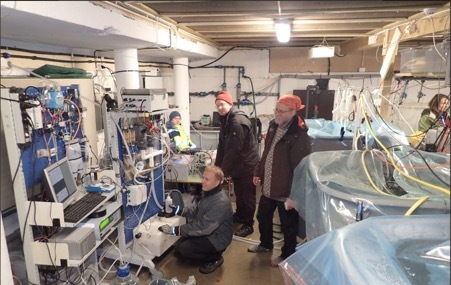 SYKE Alg@line project in the Baltic Sea monitors the state of the sea and detects algal blooms. Several millions of data points are collected annually from the Baltic Sea, using a fleet of 5-7 ferries. Two best equipped ferries offered in TNA are m/s Silja Serenade, which travels daily between Helsinki and Stockholm (Sweden) and m/s Finnmaid, which travels approx. twice a week from Helsinki to Travemünde (Germany) and back. Both ferries are equipped with flow-through system with thermosalinograph, chlorohyll, phycocyanin and CDOM fluorometers, turbiditymeter and refrigerated sampling unit providing discrete water samples for laboratory analyses (e.g. microscopy, flowCAM, nutrients, optical analysis, experimental work). Additional sensors e.g. for primary production (FRRF) and light reflectance are used periodically, new sensors for light absorption and pCO2 will be soon implemented. 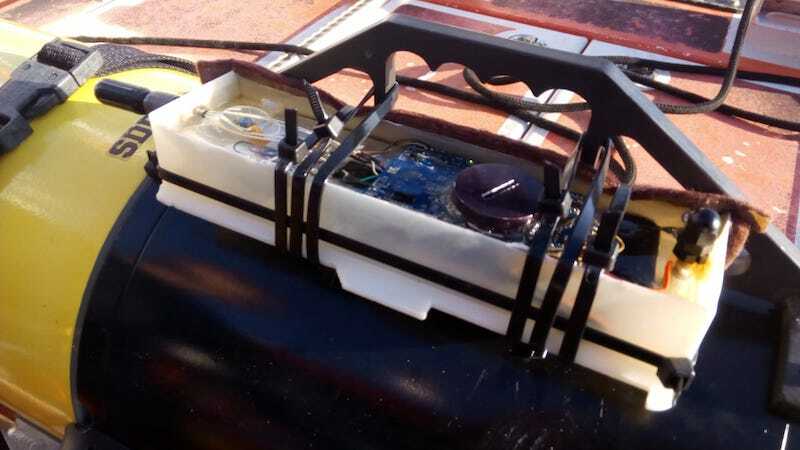 Data can be retrieved in real time using satellite or GSM connection (basic sensors) or downloaded during harbour visits (additional sensors). Alg@line data is available e.g. through MyOcean and has also been delivered to users based on mutual cooperation, including scientific advice. Algaline ships maintained by SYKE host measurement systems from other countries, and periodically they are used as platforms for international short-term studies. Access duration corresponds to the period of installing, operating and un-installing a measuring system by the users (in person/hands-on and partially remote access) or in his/her behalf by the access provider (remote access). 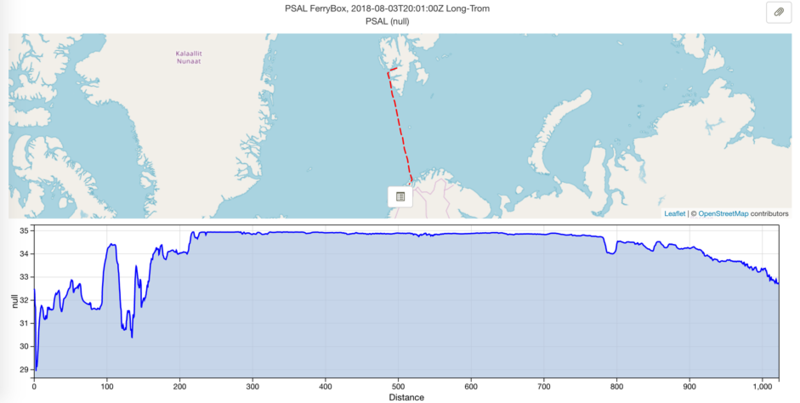 SYKE offers possibilities to use data of the available sensors in Alg@line ferries, install additional sensors by users (technical and safety limitations allowing) and gather water samples for instrument. There are possibilities for 1-3 weekly visits to the ships, to install and maintain sensors and to fetch water samples. Deliver of access will depend on the complexity of users instruments and demand. Installing users’ equipment will be subjected to technical and safety limitations and data from such new instruments may be available during weekly harbour visits only, when user may also perform maintenance of their instruments. SYKE support team consists of technicians and scientists regularly operating the ferrybox systems. Team provides assistance to users during installation of new instrument (piping, electricity, interfacing, safety) and during basic maintenance. SYKE scientific support team assists in the selection of methods and instrumentation and measuring protocols if needed and assist in analyzing the data from contemporary ferrybox devices. All visits to the installation will be done under guidance of SYKE support team.